Digital reproduction of original black and white photograph. 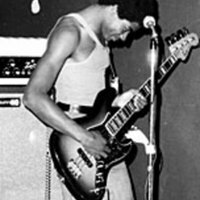 http://www.tampabaymusichistory.com/resources/buckwheat-dwight1.jpg. 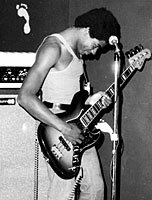 “Dwight Saunders Performing with Buckwheat.” RICHES of Central Florida accessed April 19, 2019, https://richesmi.cah.ucf.edu/omeka/items/show/5440.